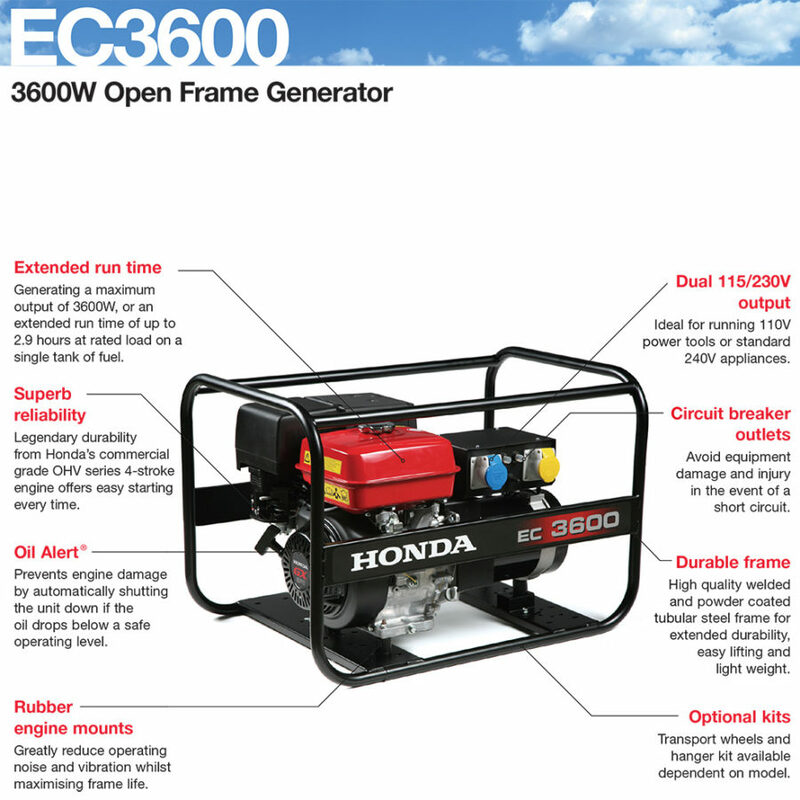 At the top of its class for quality and price, the Honda EC3600 open frame generator sets a high standard for professional generators. 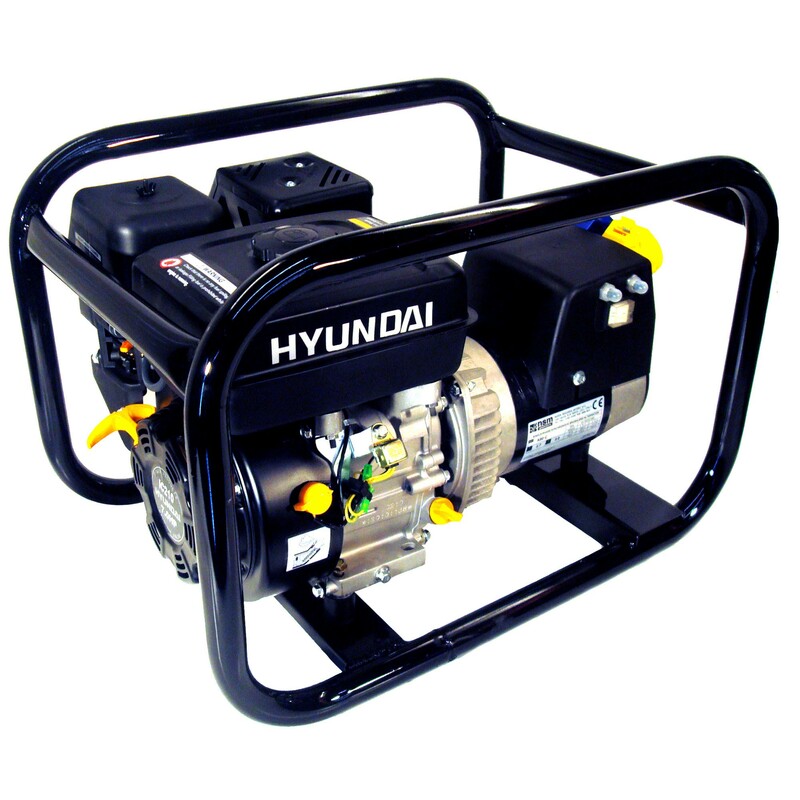 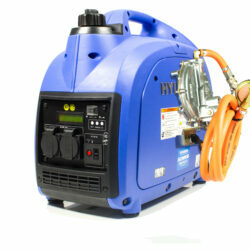 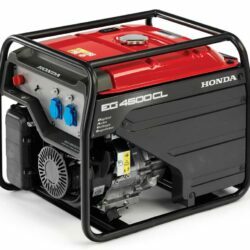 When you look at the combination of solid construction, high-quality parts, easy-to-use features, affordable price, and raw power, there’s no question why this generator is difficult to beat. 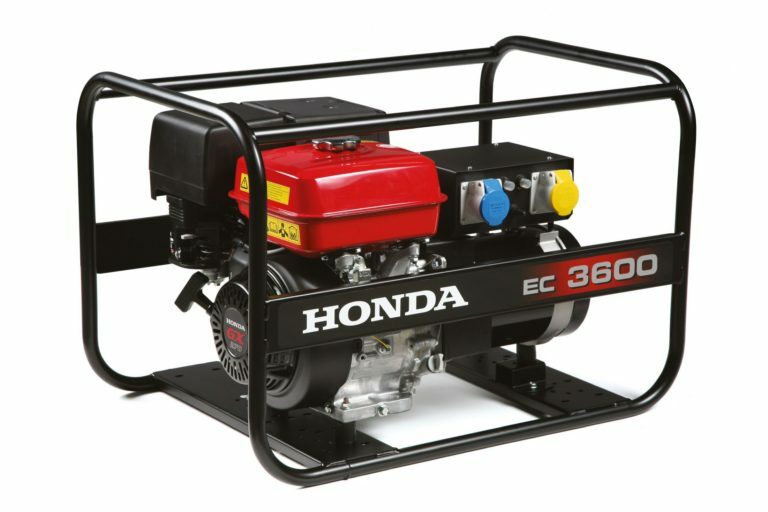 The Honda EC3600 includes dual 115/230V outputs, circuit breakers, and the Honda Oil Alert system to prevent engine damage. 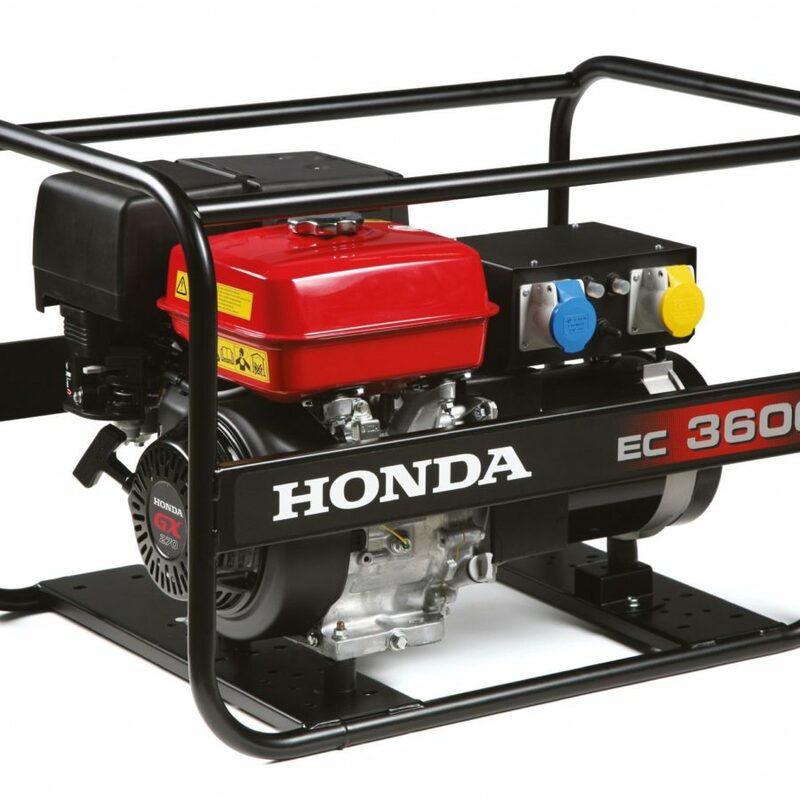 Encased by a durable frame and supported by rubber engine mounts, the EC3600 is a reliable and trustworthy piece of equipment ready to take on every job with you. 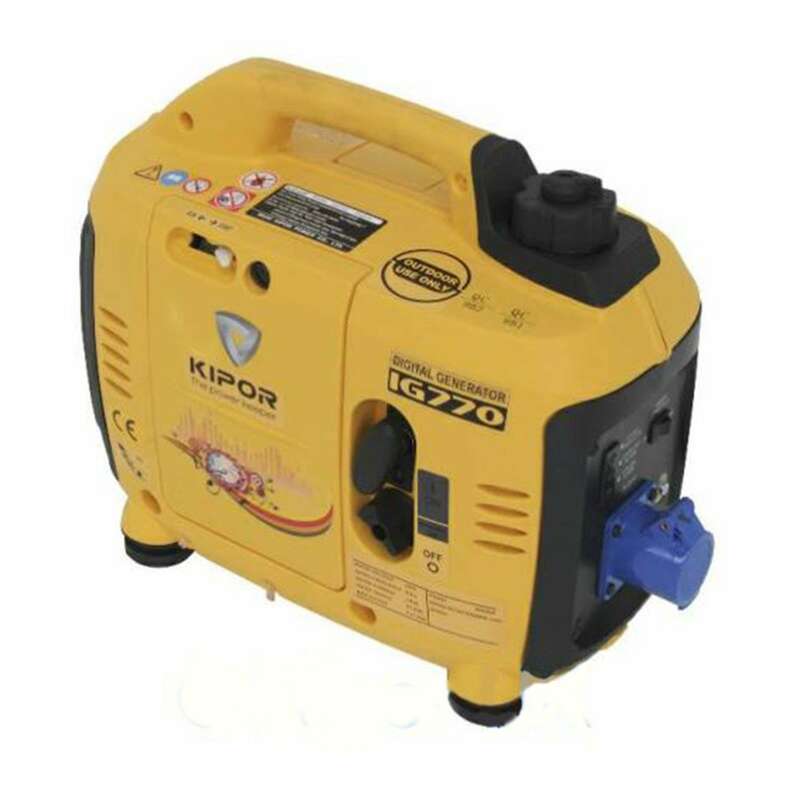 Whether you want to run your power tools with confidence or charge your favourite appliances, the EC3600 is ready to provide power as soon as you need it.